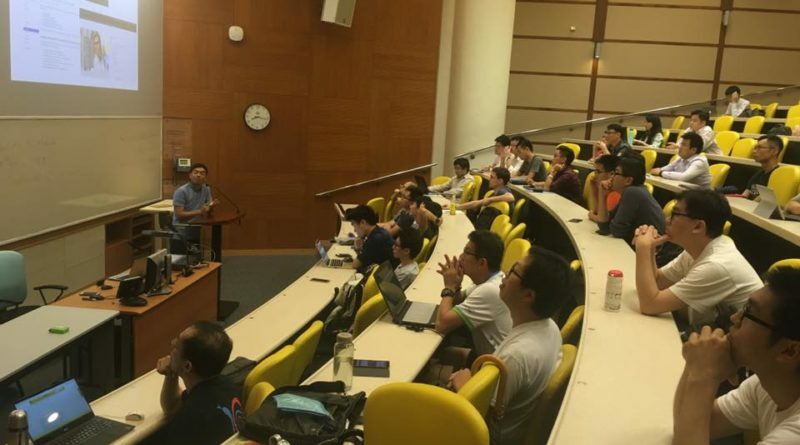 Before PyCon HK in early of November, we organises some python meetups and promotes PyCon HK this year. Date: 17 July 2017, Monday. 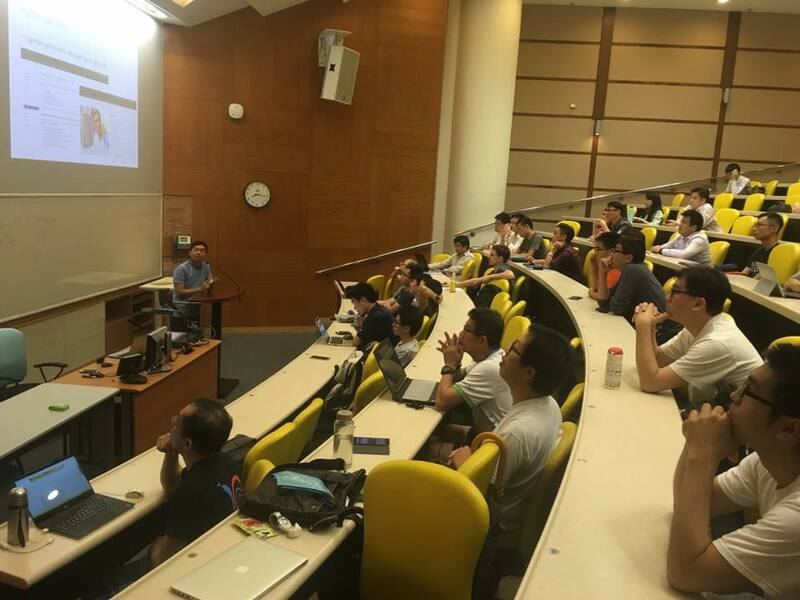 Venue: Lecture Theatre LT-5, 4/F Yeung Kin Man Acad Building (AC1), City University of Hong Kong, Kowloon Tong. 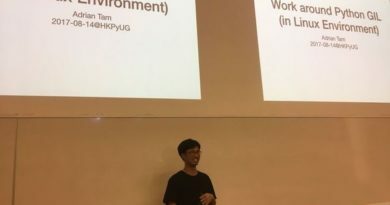 python data science popular packages and kaggle python usage by Brian Tsang.